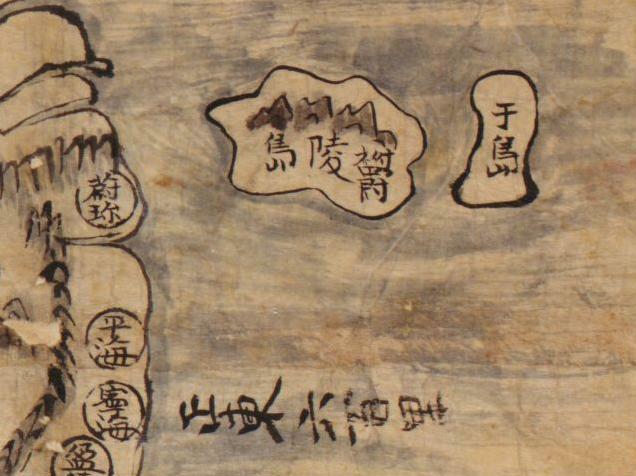 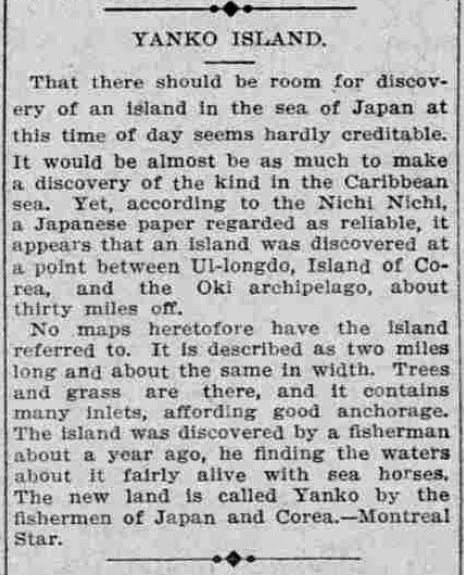 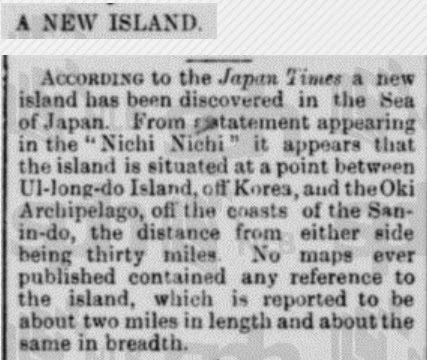 New island named "Yanko" mentioned in 1901 "Nichi Nichi" (東京日日新聞) article? 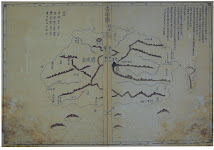 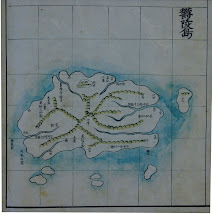 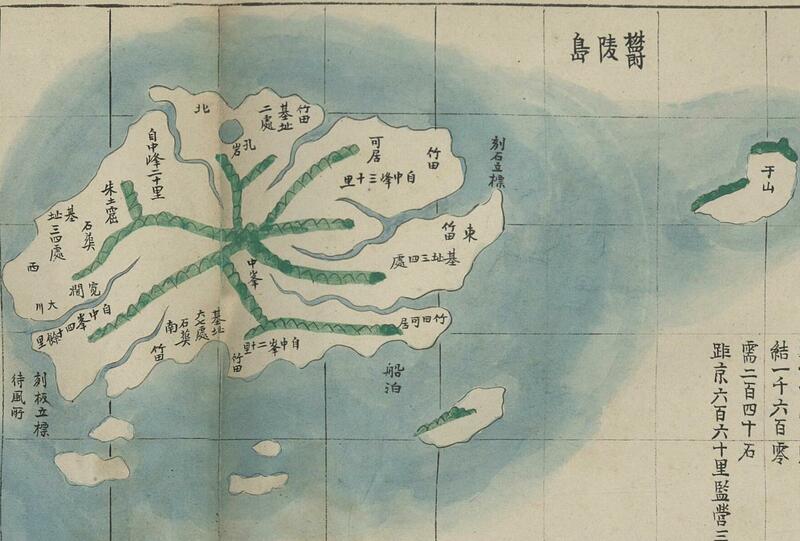 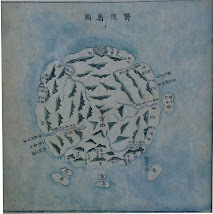 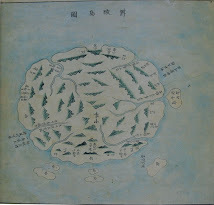 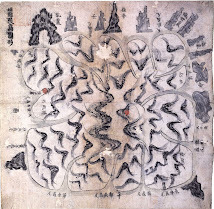 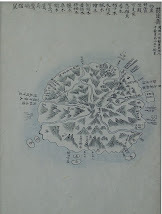 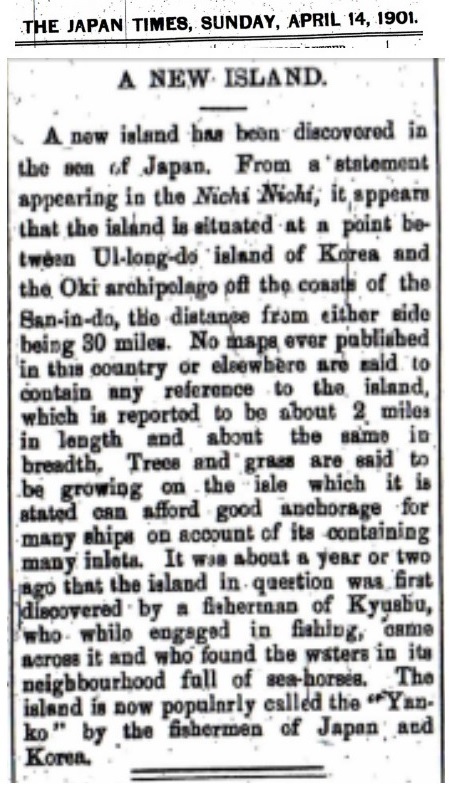 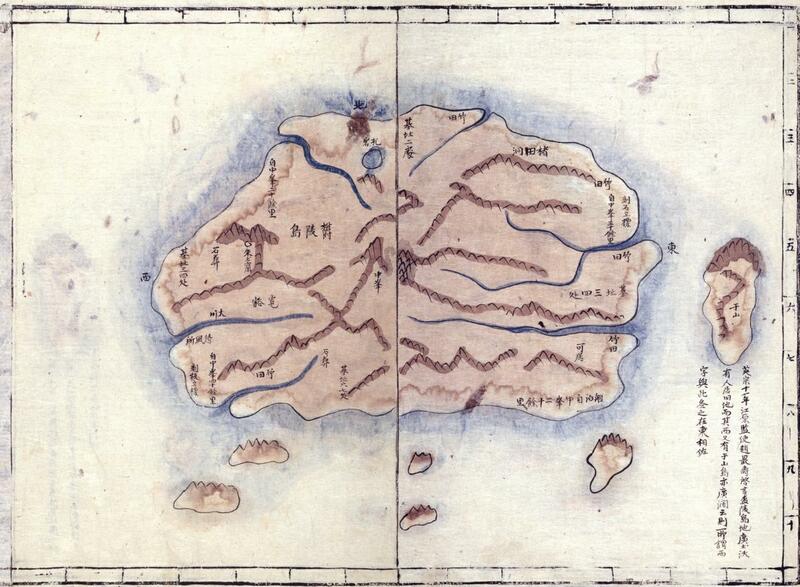 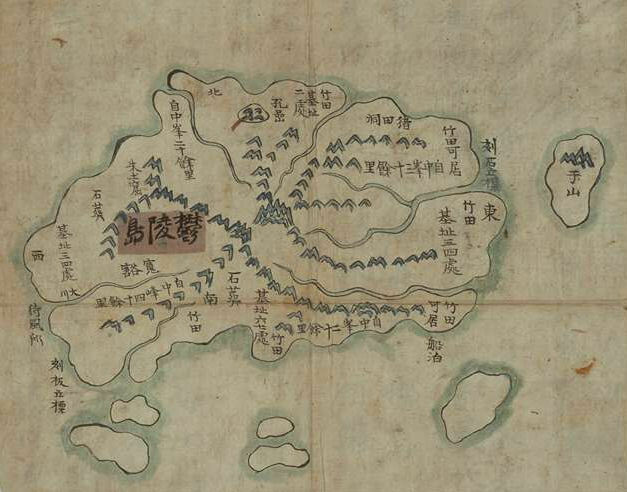 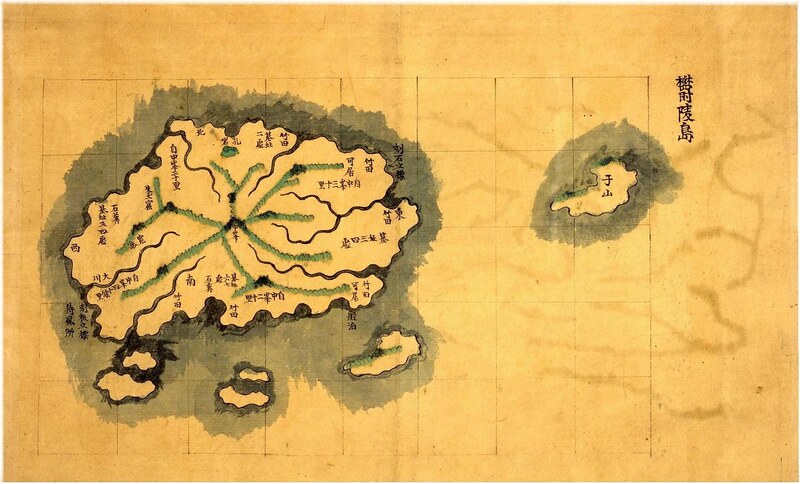 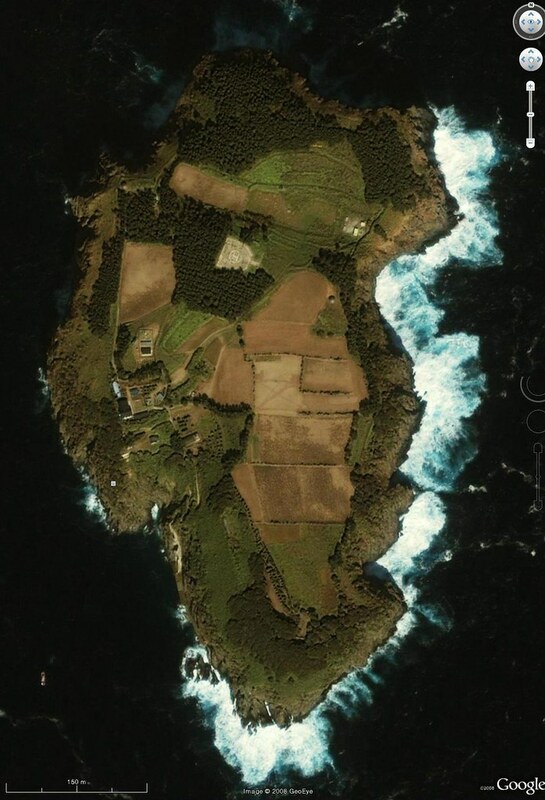 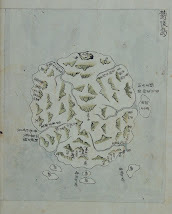 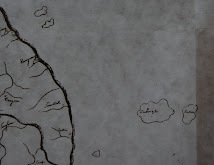 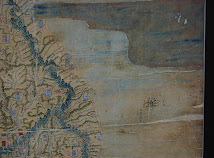 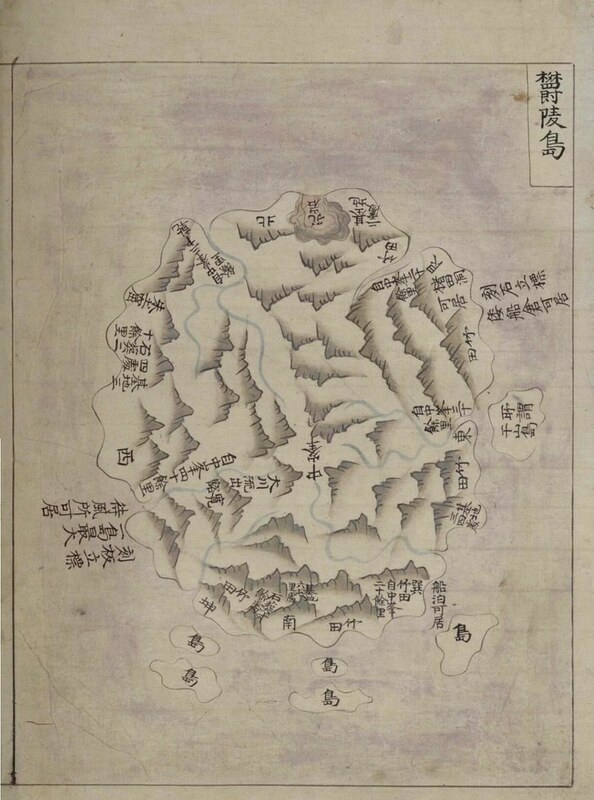 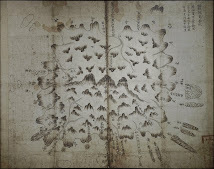 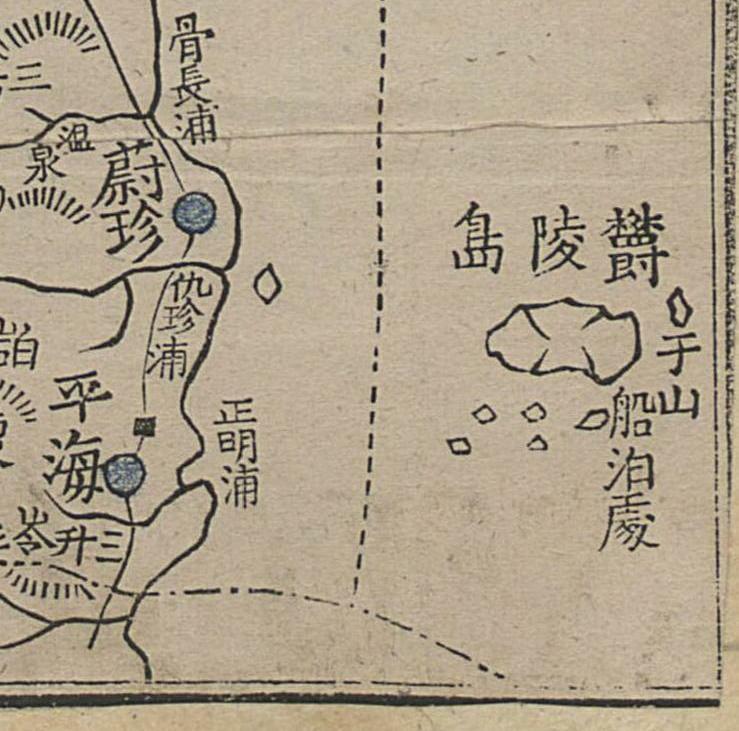 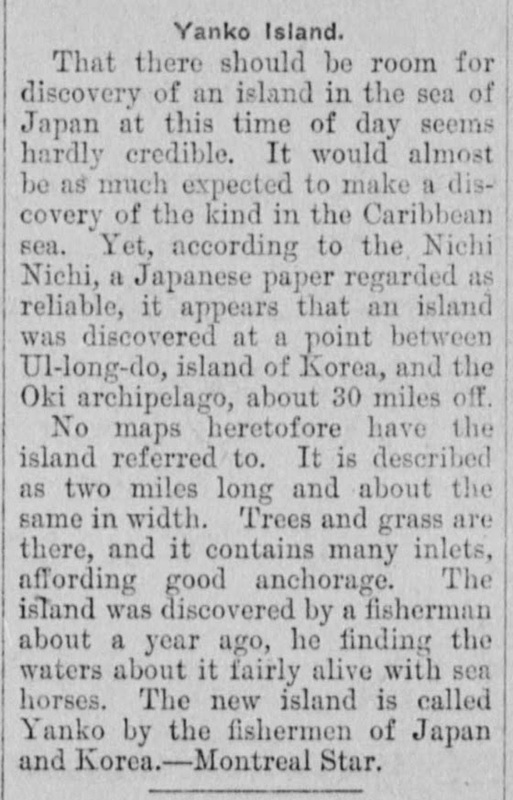 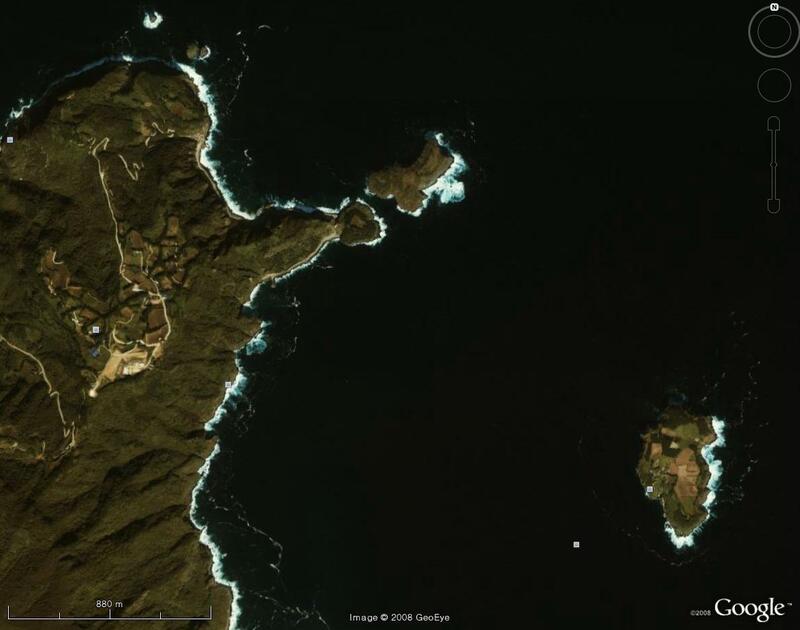 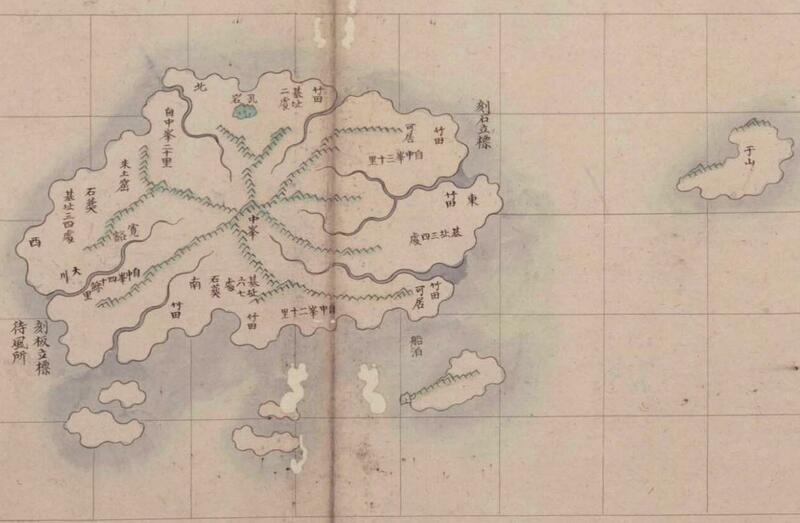 A 31 May 1901 article in the "The Long Island Farmer" said the "Nichi Nichi" (東京日日新聞) reported that a new island had been discovered between the Korean island of Ulleungdo and Japan's "Oki Archipelago." 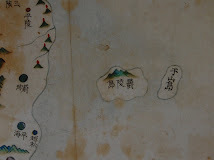 It also said that both Japanese and Koreans called the island "Yanko." 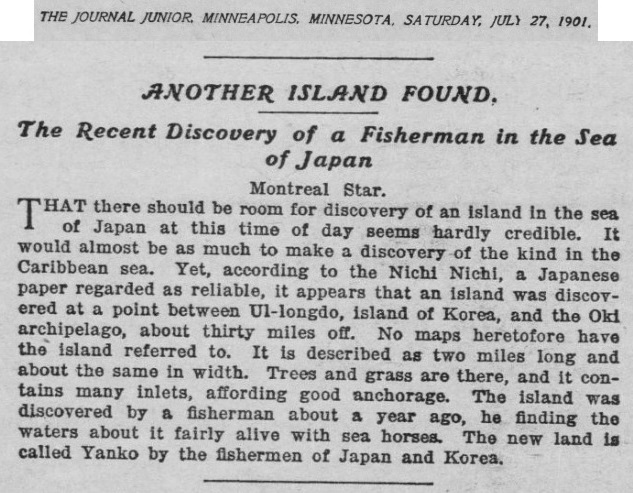 Other Western newspapers also reported the supposed discovery, including the Montreal Star. However, the Tokyo Nichi Nichi Shimbun (東京日日新聞) seems to have been the source for the Western newspaper articles. 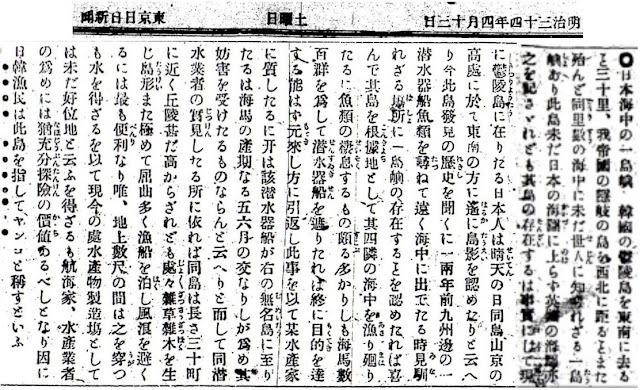 Does anyone know of the Tokyo Nichi Nichi Shimbun (東京日日新聞) article to which these English newspaper articles are referring? 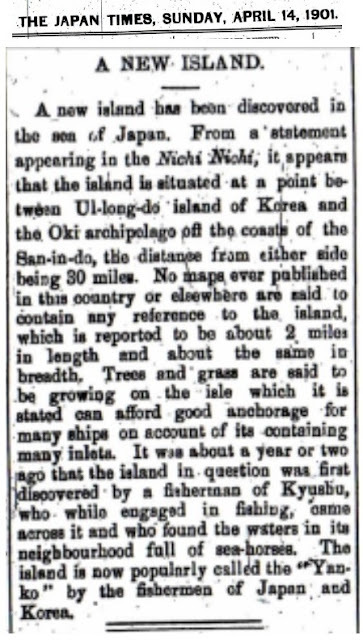 Since "The Long Island Farmer" article was dated 31 May 1901, the Japanese newspaper article would have been printed before that. 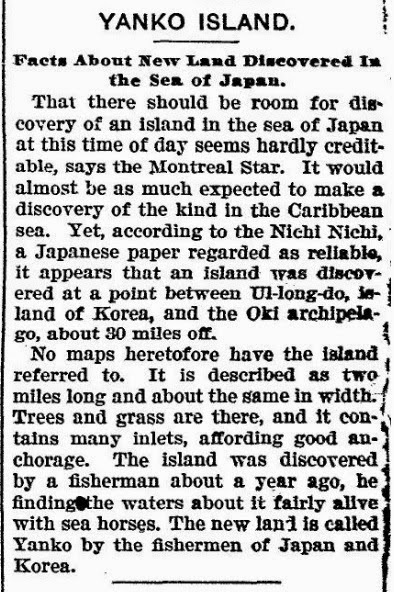 3 Oct 1901 Article in the "Plymouth Republican"
27 July 1901 Article from the "Journal Junior" of "The Minneapolis Journal"